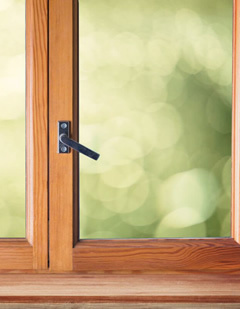 As Adelaide’s door and window specialists, we are fully equipped to attend to an extensive list of repairs, ensuring your home or business remains secure and comfortable. As Adelaide’s door repair specialists, we attend to a wide variety of issues with doors that require the insight and skills of a qualified and experienced team. 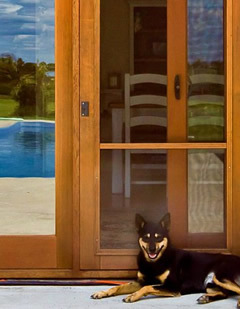 There is a wide spectrum of door styles and brands in Adelaide that require specialised care. With our ability to attend to a vast majority of door repairs, you can be confident that your door will be fixed with ease. We are Adelaide’s window repair specialists. Our team of highly skilled, experienced and friendly Carpenter Joiners have developed a reputation for providing high quality solutions. No matter how big or small your window repair or replacement requirement, we are happy to assist you to ensure your windows continue to bring light, fresh air, insulation and security. 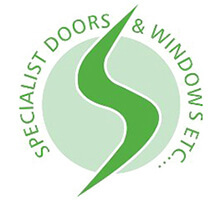 Ensuring you are confident and happy with your repaired window or door is our top priority! Our team of fully qualified and experienced Carpenter Joiners have an eye for detail and a commitment to delivering quality outcomes for all our clients. Whether your window or door is wooden, aluminium, screen, bi-fold, sliding, hydraulic or for your beloved pet, our team will determine the best solution for you. To learn more about how we can help with your door repair or window repair, please click on the links below.